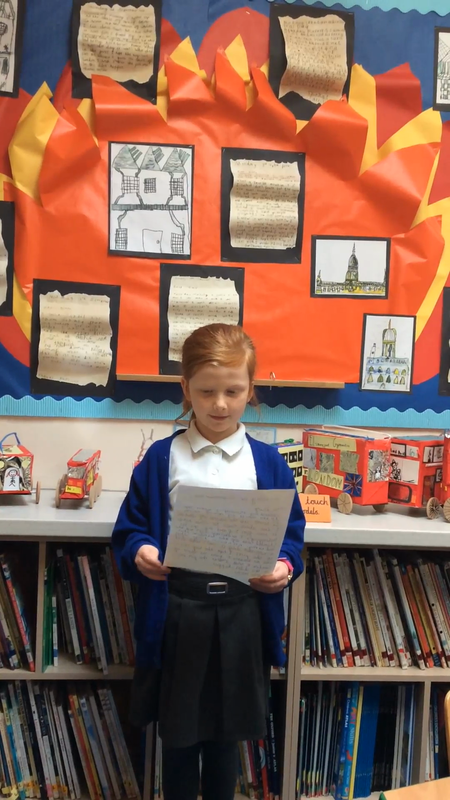 Have a listen to some of our incredible writing too! At Parkagte Primary School we absolutely love teaching writing and believe it is vital that children are fully engaged and excited by the writing opportunities that are presented to them. For that reason, we plan our English topics through rich and varied texts. 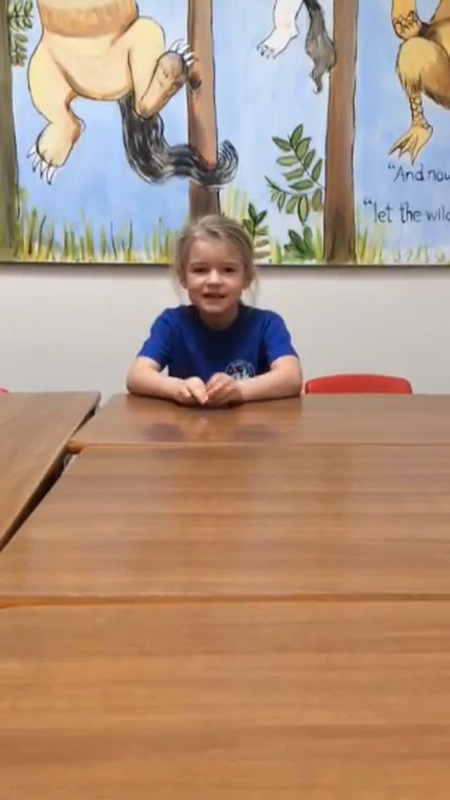 We engage every pupil through extensive planning and appropriate challenge providing opportunities for every child to strive and reach their full potential. 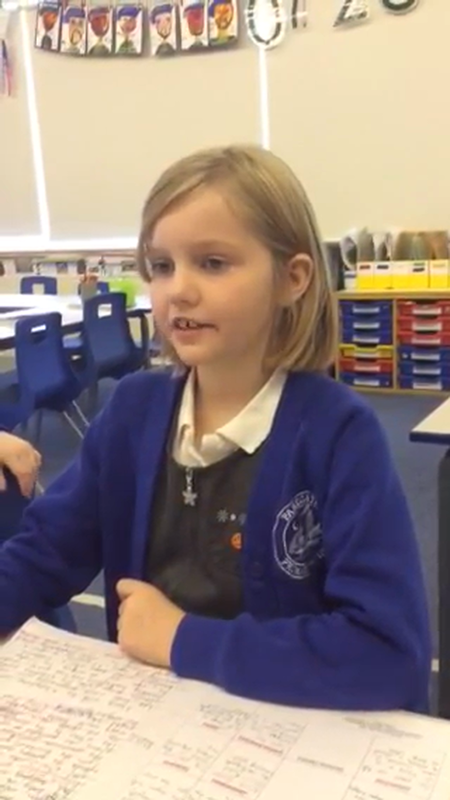 Pupil voice has shown that children love the way English writing is being taught than to previous years and love having a book or video clip that helps them to build vocabulary and write their super sentences that build into stories or other text types. They also love to magpie ideas from Authors! The teachers and I have worked hard to plan in suggested writing opportunities across the curriculum for each half term that relate specifically to the topics being taught. Teachers are expected to choose at least three writing opportunties and plan these in. What should I ask my child when reading together?